Dr. S. L. Peeran hails from an illustrious family of erstwhile Mysore State. His great grandfather was a renowned Arabic, Persian & Urdu scholar & poet and was bestowed with a title of ‘Siraj-ul Ulma’ (Sun among Scholars). His grandfather received the title of ‘Moin-ul-vizarath (Pillar of Ministry) from late Maharaja of Mysore for his services to the State. His father was an Engineer and also Sajjada-Nishin of Darga of Saint Hz-Qader awaliya Srirangapatna. Peeran graduated from St. Joseph’s College, Bangalore during 1969 in Natural Sciences, completed Law from Govt. Law College, Bangalore and Post-Graduate Diploma in Social Service Administration form National Institute of Social Sciences, Bangalore. After a short stint of service in Industrial field as Labour Welfare and Personnel Officer, he joined a firm of Industrial Law and Personnel Management Consultants. Later, he entered the legal profession in 1976. He became part-time Professor of Law for eight years in Havanur Law College, Bangalore. He had a very successful legal career before being selected as Member-Judicial of Customs, Excise & Gold (Control) Appellate Tribunal (later came to be known as Customs, Excise, Service Tax Appellate Tribunal), New Delhi in 1989. He was transferred to Southern Bench Chennai in March, 1998. He was transferred to Bangalore in March 2004 and took voluntary retirement in July 2009. 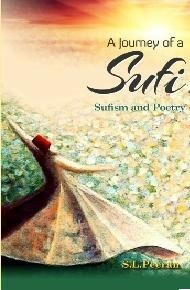 He is the editor of Sufi World: A Journal of Sufi Culture, Philosophy and Literature (Islamic Spirituality –Tasawwuf) and trustee of International Sufi Centre. 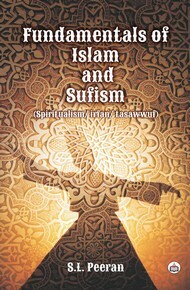 He has authored books on Islam and Sufism. 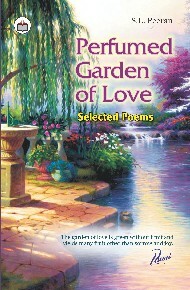 Dr. Peeran’s poetical works have been well acknowledged for his sufistic and matured thoughts, and for the poems being reflective, meditative, descriptive of nature and characterization of human nature and afflictions. His works have been favorably reviewed by Dr. A.K. Tak, Dr. Srinivasa Rangaswamy, Barnard Jackson (United Kingdom), Gordon Hindley (U.K), Dr. I.H. 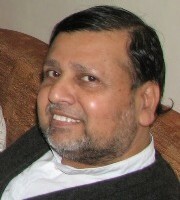 Rizvi, C.L. Katri, Dr. Manas Bakshi, Dr. Shujaat Hussain, Dr. Md. Fakruddin, Dr. Kalpana Rajput, Dr. R.K. Singh, Patricia Prime (New Zealand), Dr. D.C. Chambial, Dr. Radhamani, Prince R. Saba and many others. 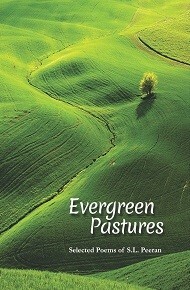 Poets International Bangalore has also nominated him as “Best Poet for 2003”. 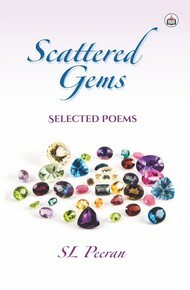 International Poetry Academy, Chennai has also awarded him with “Best Poet” award for 2009. 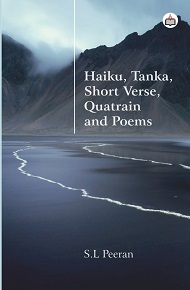 Dr. Peeran is inspired to write poetry in search of truth and to discover his own self. 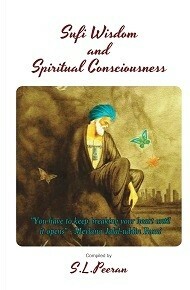 He is inspired by the theory and practice of Sufism.